Commercial For Lease | Brilliant Realty & Managment co.
Former bank space. Suitable for all retail uses. Corner 2-story unit with high ceiling. 2 restroom on each floor. Separate rooms for offices. At busy corner of Colima and Fairway. Great visibility and high traffic. Situated in the heart of three affluent cities. Easy access to 57 and 605 FWY with excellent corner view. Across from restaurants and business. Corner unit on first floor with great visibility. Great location for retail store or office. This unit this unit has one restroom inside. At busy two main streets Colima and Fairway Off of the FWY 60. Across the street from McDonald’s. Upscale 2 story built in 2003, underground parking. Perfect for medical, fashion nail salon and retail. Lucrative Location & High-end customer clientelles. Located in a premiere shopping plaza, great visibility, high traffics, and high-end customer base. The building serviced elevator and security on site. Hing Wa Lee Plaza I is only 5 minutes away from Royal Vista Country Club, and 10 minutes from the Diamond Bar The Country, a private upscale gated community. Fairway Drive is the street that residence at the Country get on to go to the 60 FWY. The country`s west gate is on Diamond Bar Blvd, which becomes Fairway to the 60 FWY. In other words, these residence conveniently passes by our Plazas every time they get on the 60 FWY. 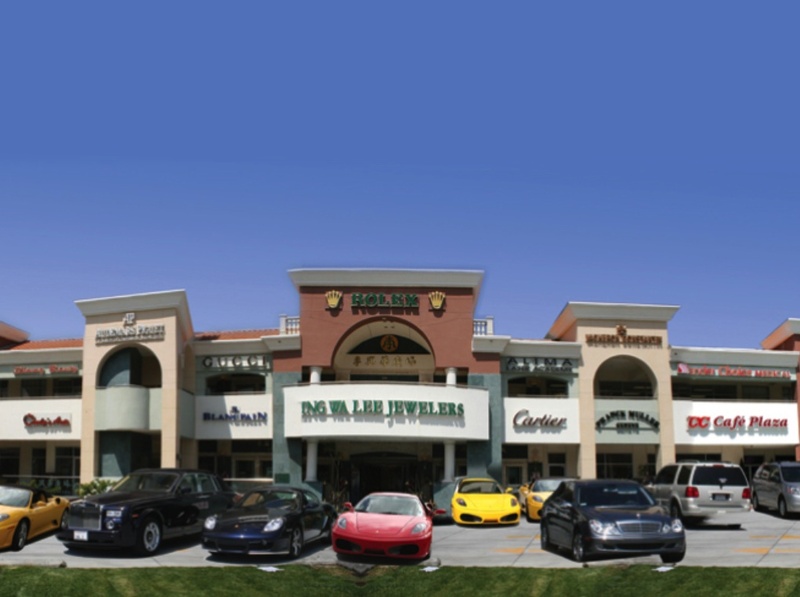 Lucrative location, intersecting 3 near-by cities: Diamond Bar, Brea & Rowland Heights. Ground level retail space in newly built center suitable for retail, service or professional office.